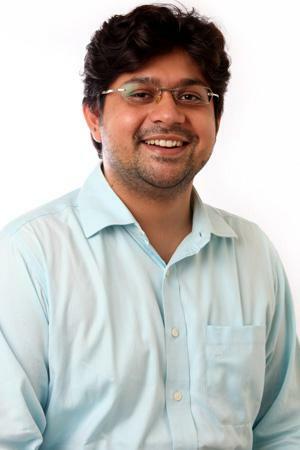 Anurag Chaturvedi co-manages the Bill and Melinda Gates Foundation (BMGF) project at Dasra, which works with the Foundation’s sanitation portfolio in India to foster collaboration and build a community of practice. Before this he led pre-investment evaluation and due diligence on high impact social enterprises and engaged with them to develop scalable growth plans to channelize philanthropic capital. He has also serviced relationships with funding partners such as USAID, Kiawah Trust, Epic Foundation, Results for Development, Bank of America, and Vodafone Foundation. A Chartered Accountant by education, Anurag previously worked with KPMG, where he provided advisory, litigation and compliance support to international corporations.